Since launching in December of last year, the Epic Games Store has locked down plenty of exclusive titles, but announcements about new store features have been few and far between. 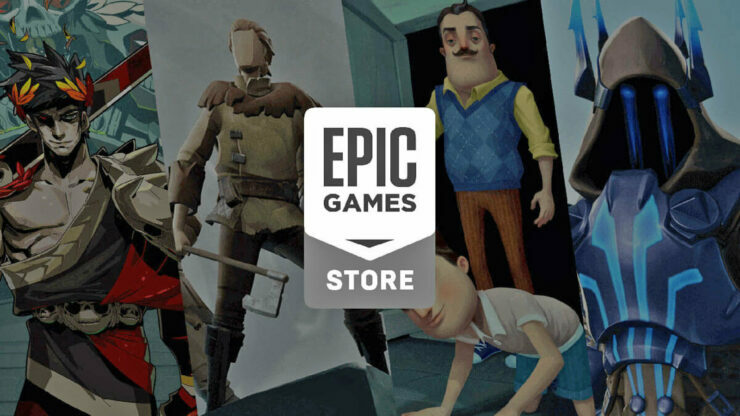 The Epic Games Store and its game launcher are certainly functional, but they’re currently extremely barebones compared to competitors like Steam and GOG. Epic only just added bog-standard features like store search, pre-loading, and regional pricing. Thankfully, Epic has opened up about the features they plan to add over the next year or so. This spring we can expect improved searching, video hosting, cloud saves, and more. Further down the road, features like user reviews, wishlists, mod support, achievements, and more are promised. 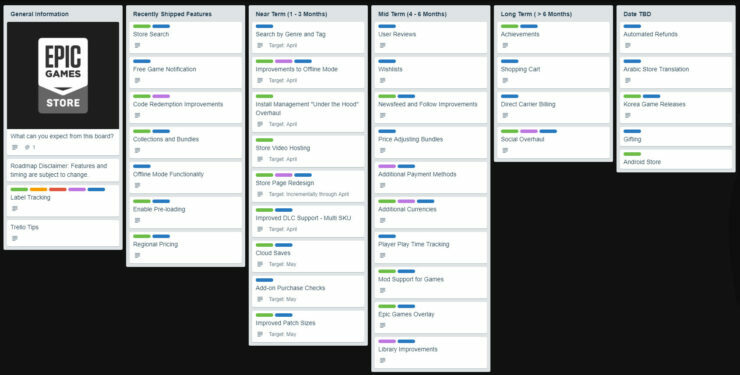 You can check out the roadmap below (click for full resolution). Well, it’s certainly a start! What do you think? What features have to be added to the Epic Games Store before you’ll be willing to spend your hard-earned money there? Are there any crucial features missing from Epic’s list? As mentioned, the Epic Games Store has locked some big-name games into exclusive agreements. These include The Walking Dead: The Final Season, The Division 2, and Metro Exodus.